tamilprint.com at Website Informer. Home. 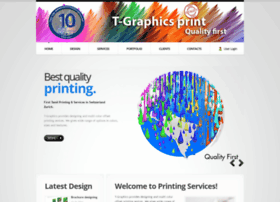 Visit Tamilprint.